Attention Seniors! 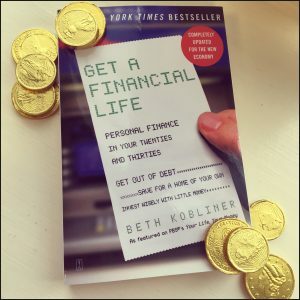 How is Your Financial Life? Do you know how large of a bit taxes will take out of your paycheck? Do you have a sound plan for making sure your paycheck covers all your bills? Did your job offer come with a 401(k) plan? What is a 401(k) and how important is it to have one? What about vesting? Will you leave Bucknell with student loan debt? Do you know to check, interpret, and build your credit score? Do you need health, life, and other forms of insurance? Premiums, copays, coinsurance, what does it all mean? Register today for a personal financial literacy workshop presented by professors in the Accounting and Financial Management program.